Thank you, Sue. You always find ways to keep us positive and inspired. 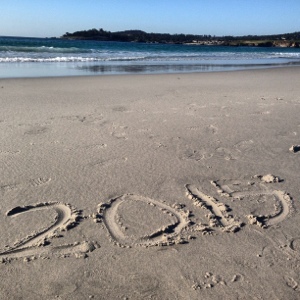 Here’s to a wonderful and Fabulous 2015. Fab 15! We can do it by making life better for others, starting with our own selves and our unique roles we play in the world and in our circles. These are some great words to live by. Thanks! Very nice! Appreciate you sharing these thoughts with the list. I have a few takeaways from this for sure. Have very successful and prosperous 2015 and beyond. And, thanks for your service in helping so many people.